Diego Costa: Forget the negativity - It's time to pay tribute for what he did for us on the pitch. 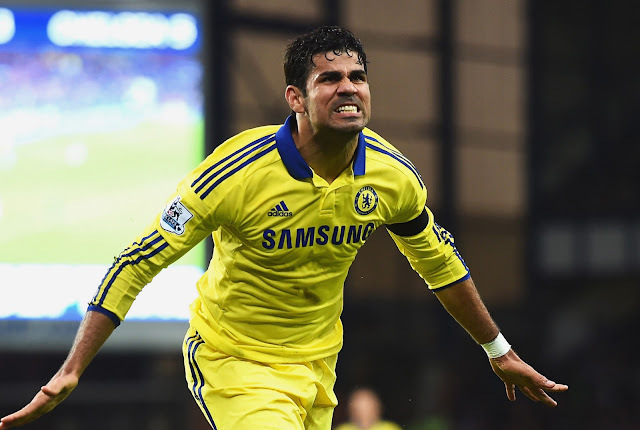 On Thursday, Chelsea finally announced that a deal had been agreed for the transfer of Diego Costa to Atletico Madrid. Despite all the negativity that has surrounded his situation over the summer and beyond, it's now time to pay tribute to the man that came here and took the Premier League by storm. Love him or hate him, Diego Costa is someone that everyone would love to have had in their side. That statement alone speaks volumes when you think about it. Diego is old-skool and when he crosses that white line to take to the pitch he turns into an animal with a will to win no matter what it takes. Costa is a born-winner and a player that believe it or not, is under-rated in my view for his technical ability with the ball at his feet. Two footed, strong, skillful, bags of aggression and a desire to get the better of his opponent no matter what, it would be very difficult to see the likes of him in England again. I have stated it numerous times on here but I generally did not believe that Chelsea would ever be able to replace Didier Drogba and presence that HE had on the pitch. We all know what Drogba brought to the side and Diego Costa in my view brought exactly the same qualities becoming the natural successor to the Legendary Striker. 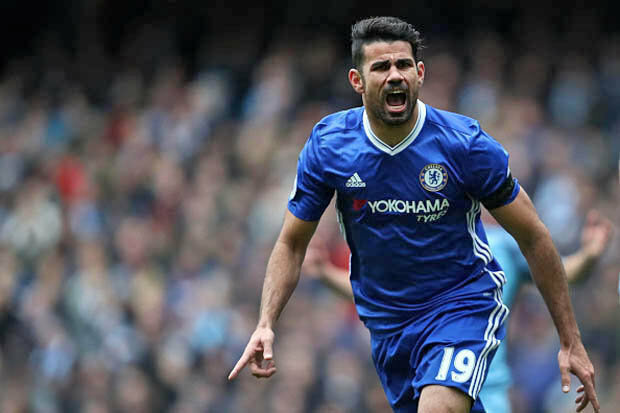 Ever since Costa arrived in England, people have formed an opinion of his style, of his aggression and have looked to almost influence the opinion of the football lawmakers in the country. 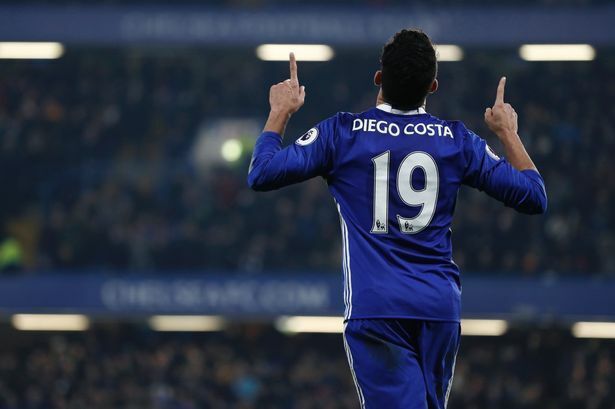 Yes, Costa has had his discretion's and moments of madness which we would love to be able to do without but with Diego what you literally see, is what you get and it would be foolish to try and change his playing style. Costa missed twelve games in three seasons through suspension picking up 31 yellow cards and just a single red card. Diego Costa became a real cult hero at Stamford Bridge and the fans love him for what he offered and gave our club on the pitch. It's a shame that what has happened since the summer seems to have clouded people's opinion as they forget just what he did for us, on record. On his day Diego Costa was unplayable. He could win games by himself (West Brom at home last season), he could score all sorts of goals, he had willingness to work hard for his team mates often making runs to take his marker away creating space or he could just play the role of battering ram without goal scoring reward personally. 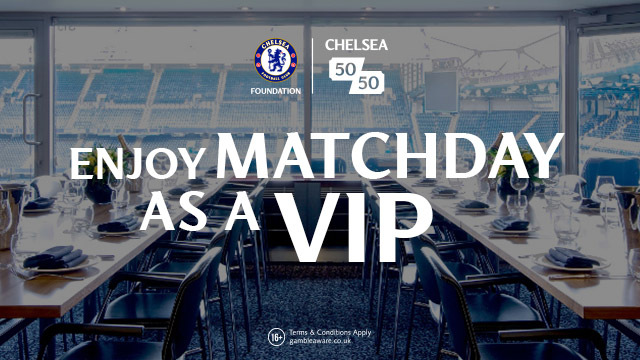 Diego Costa has it all and more often than not, on that football pitch, he gave it all to Chelsea. 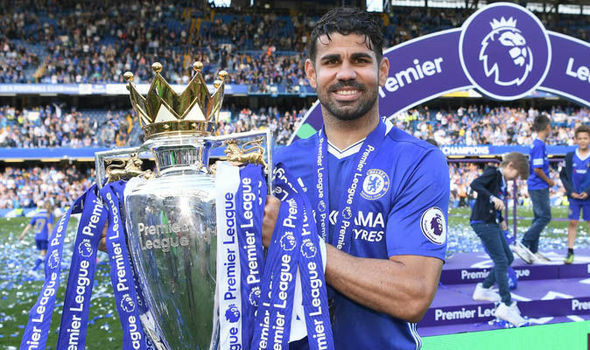 Diego Costa's goals lead us to both our Premier League title wins in the last three seasons. 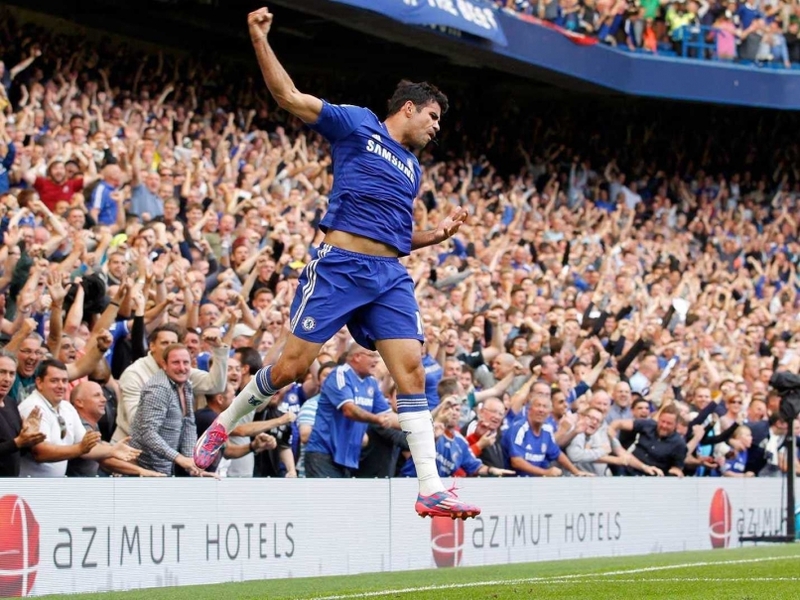 On both occasions, Costa scored 20 Premier League goals which is fantastic return. 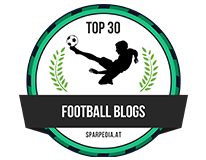 Overall, Costa made 120 appearances for Chelsea with 109 of those starting games. He scored 59 goals in total with his record in the Premier League heading into the record books as 89 appearances, 52 goals - and outstanding return. Simply put, Diego Costa has to leave the club and it's for the best because of his desire to return to where he calls home - Atletico Madrid. The irony is that he could be unveiled to their supporters ahead of our Champions League game next week which would be tough to take. I could go on (as I have previously on here) about the fact that he never really settled down in England, did not want to learn the language to speak in interviews to connect with the supporters and has brought so much negative press to the club in the last few months but it's all been said already. What I personally would like to say is Gracias Diego for everything you gave to us and our shirt on the pitch. I wish you good luck in the future and Adios! I really mean it. I do not think we will ever see he likes of him again - Diego Costa the Animal.